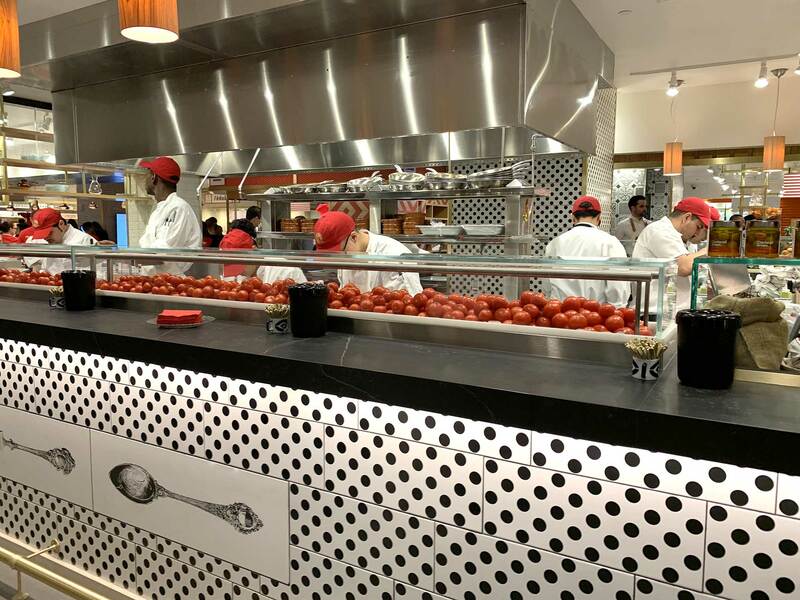 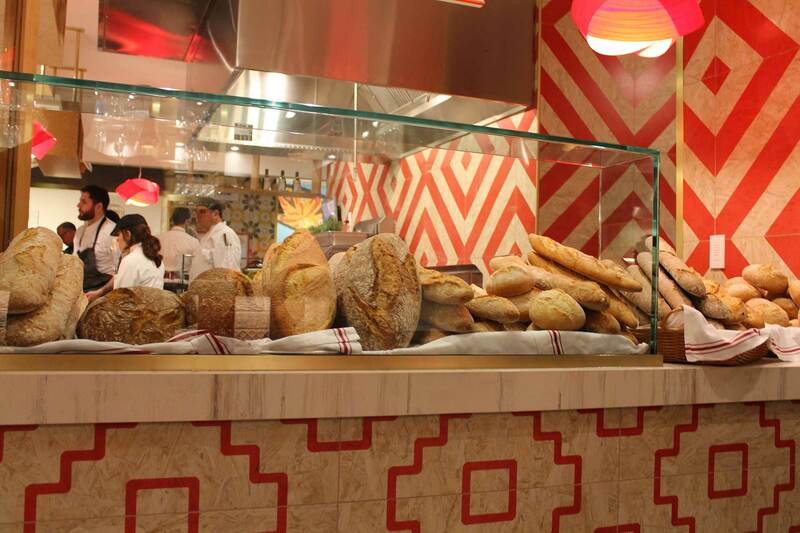 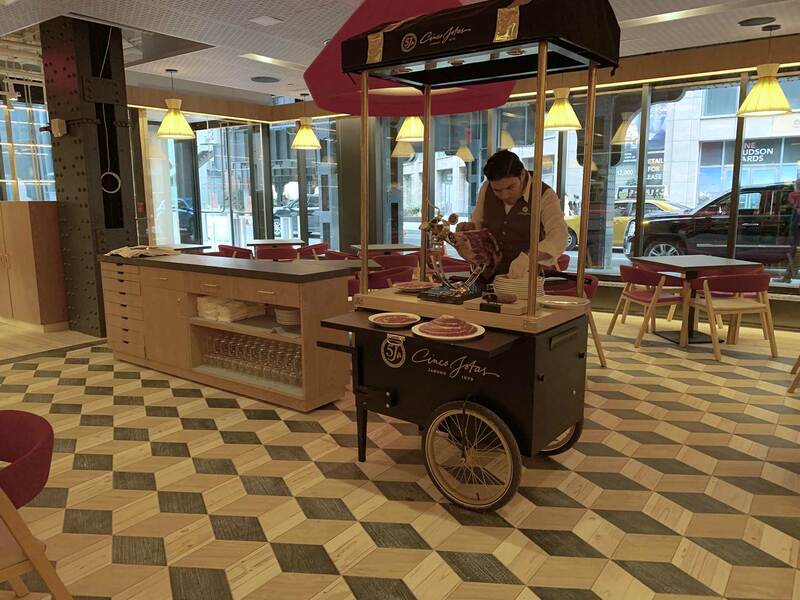 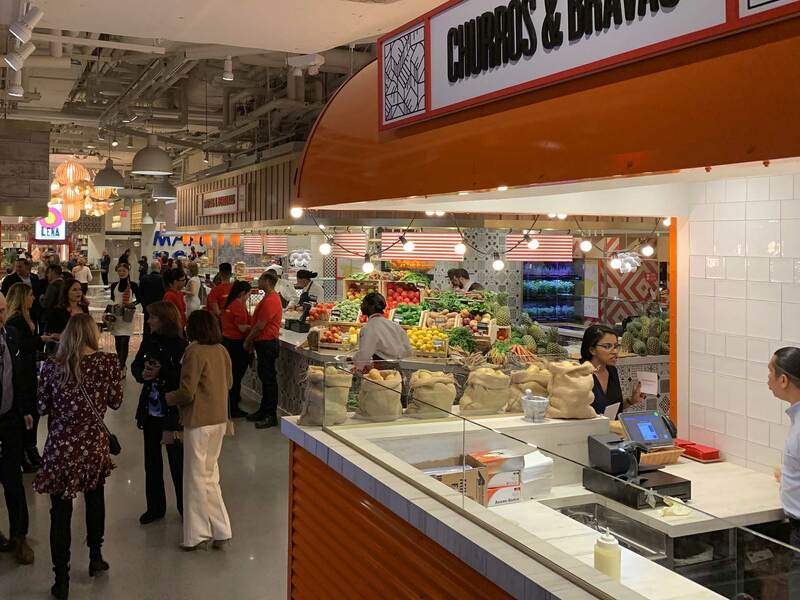 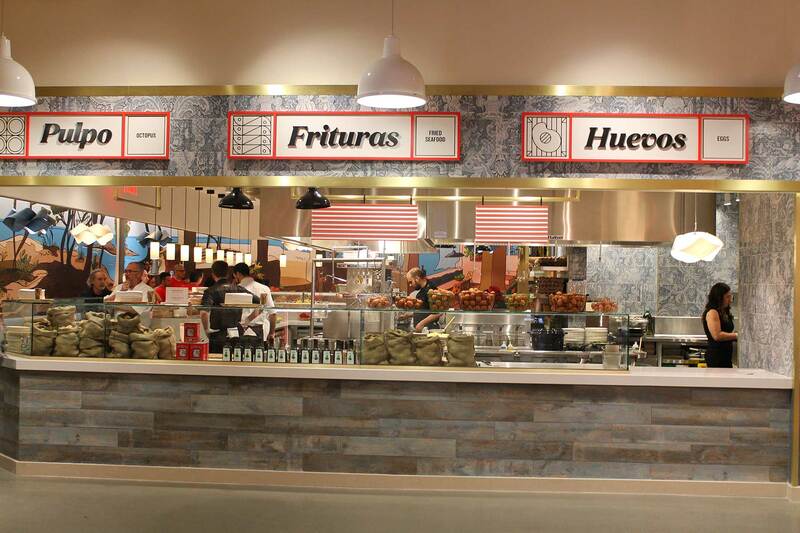 The new gastronomic offering by the Spanish chef based in the United States, José Andrés, is the Little Spain Market, which officially opened on March 15 in New York. 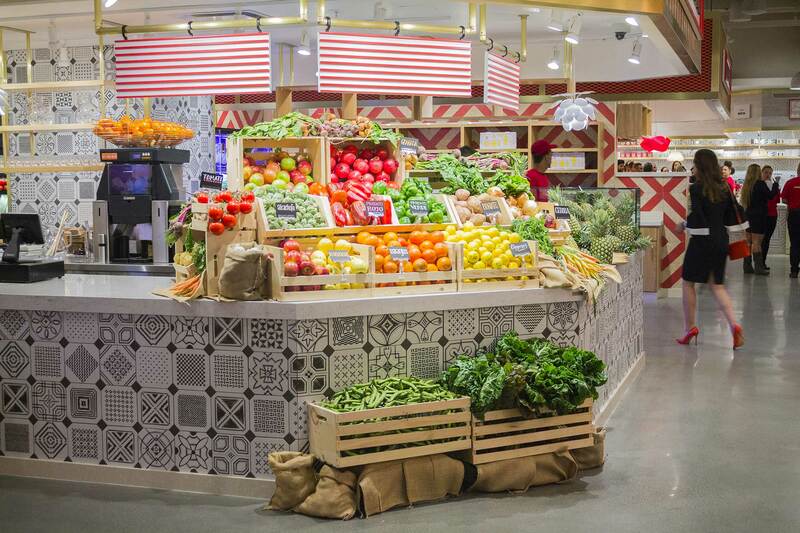 For this new adventure, he has teamed up with the Spanish chefs Ferran and Albert Adrià to offer a modern and avant-garde gastro version of the traditional Spanish market. 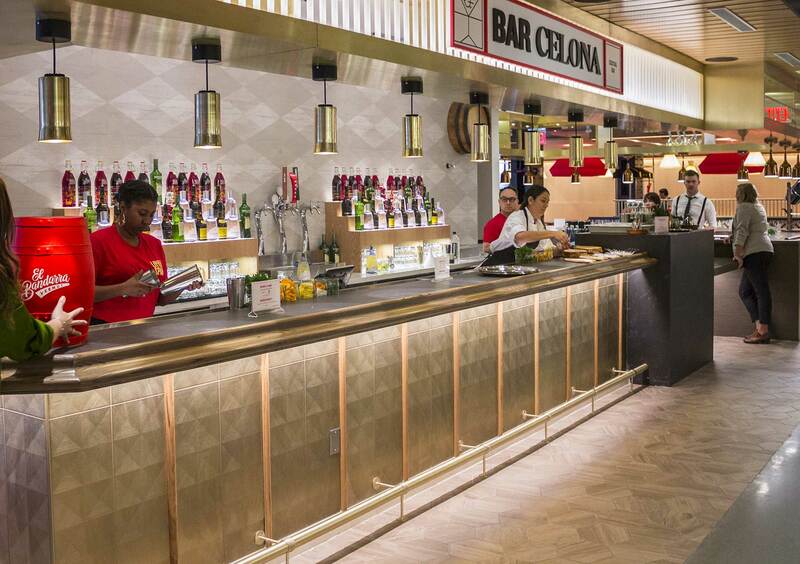 More than 3,200 square meters of project divided into different restaurants and spaces of styles, flavours and varied designs, where the Spanish stamp is very present not only through the cooking, but also through the design and decoration “Made in Spain”. 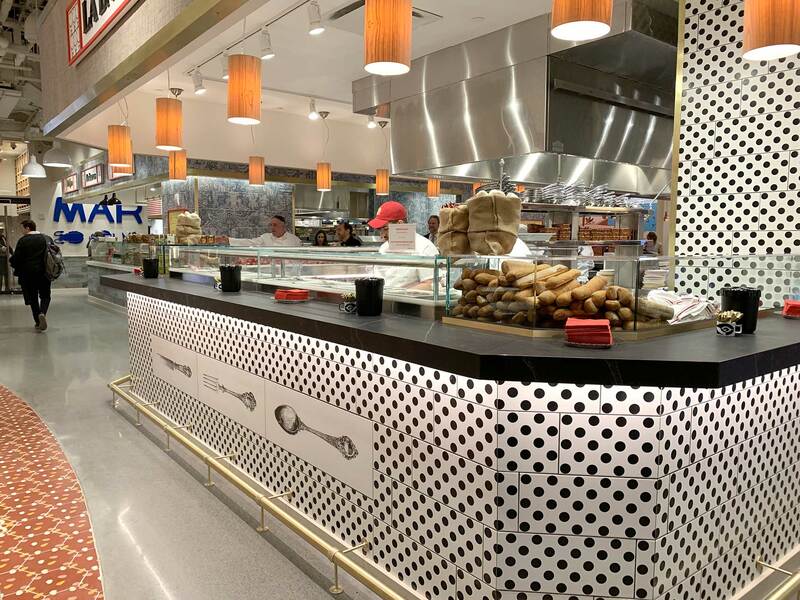 The project, located in the new district of Hudson Yards, has been carried out by the Spanish architect Juli Capella, who selected VIVES ceramic products for its surfaces. 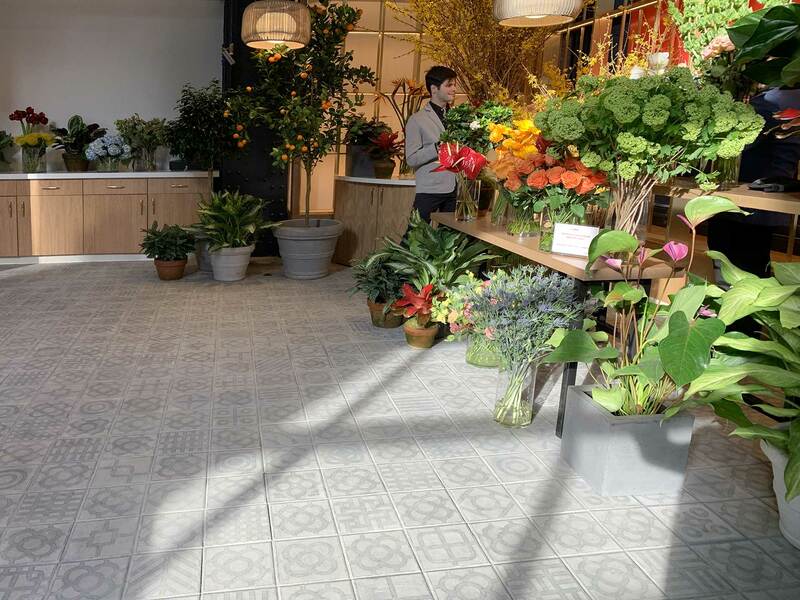 In total, about fifty different references including some of the most emblematic series by the brand, such as the Strand porcelain tile series inspired by the OSB aesthetics; The Faro vintage ceramic wood and the World Woods porcelain tile series; the Variette Sombra encaustic tiles; the floral-inspired Patchwork wall tiles combined with the World Streets porcelain tile series, or the surprising decorated wall tile Manger-R (32x99 cm) accompanied by the Rimini wall tiles with lunar prints, among others. 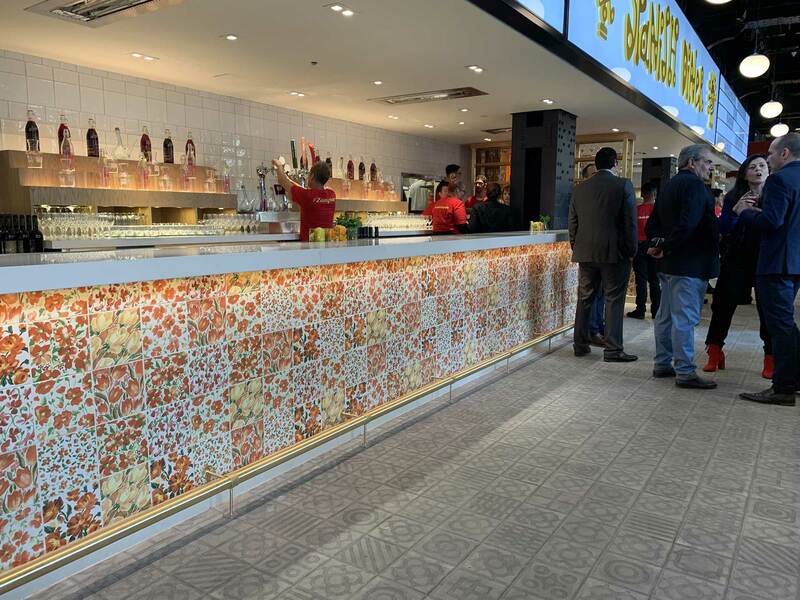 All of them help to create a colourful mosaic of settings and very different spaces, reflecting the richness of Spanish culture. 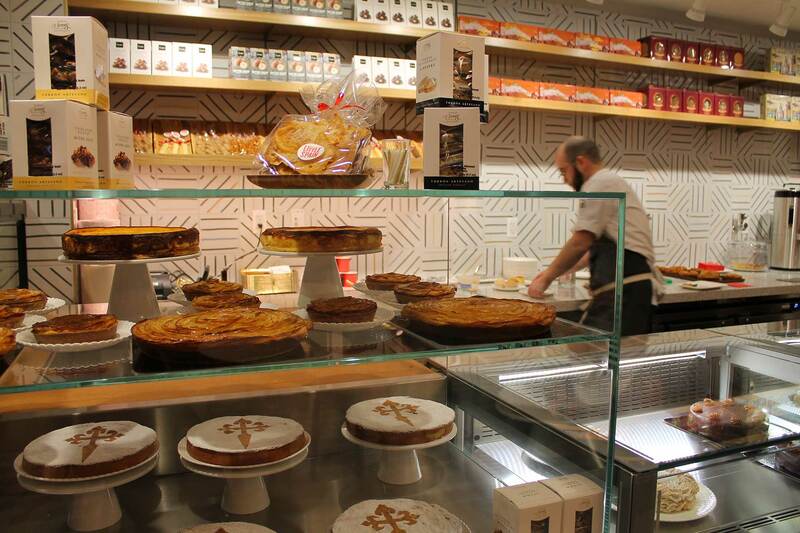 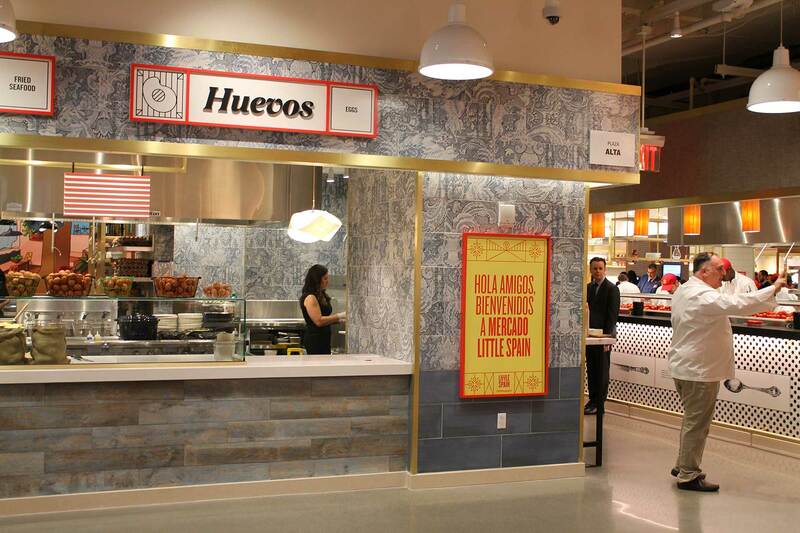 With this wide culinary and design offering, Spanish products are being promoted in the Big Apple.